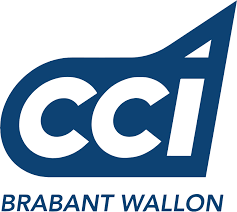 On 8 November 2018, the Belgian Chamber of Commerce of Walloon Brabant will organize a Network Lunch on Japan. BLCCJ Director Michael Van Dorpe, Village Island, will be one of the speakers (through video conference). If you are in Belgium at the time, make sure to sign up for this event!